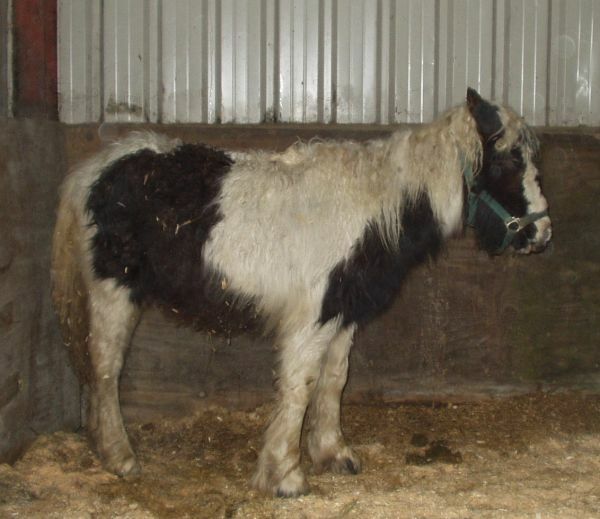 The UK horse welfare scene is a very sad one. It has always been sad. I myself was a rescue case. I don’t remember too much about it now, but will post the details again on my official birthday next month (don’t miss my party on Facebook and Twitter). Ever since horses were overtaken by technology in this country, their welfare has been a matter of chance. During the twentieth century, thousands of horses were just used up, by two World Wars and by export for meat. Thankfully, all that terrible business was stopped in the 1960’s, but people kept on breeding horses and ponies as though, as the saying goes, they were going out of style. The result is a huge surplus, coupled with a decline in the necessary skills to care for them. There are several brave charities in the UK, which do their best to react to the horrible situations they find. Every day, some poor friend is rescued from a tether, a flooded paddock or a back garden. These neglected creatures are nursed back to health and if they recover, they are sometimes lucky, as I was, and they find a permanent home with someone who cares for them. But the new phenomenon is quite different. For the last five years, huge herds of coloured cobs have appeared in various areas of the country, usually concentrated on so-called common land or sometimes just left on farm land, with the promise of grass livery fees. These horses are kind and easy to handle. As long as they are wormed and have a reasonable amount of grazing, they are really good doers in fact. But when left like this, their maintenance issues unattended and breeding indiscriminately, their health soon deteriorates. Malnutrition and appalling diseases are the order of the day. For a few years now, the charities have made massive efforts to rescue the worst, and then hoped that someone would take responsibility for the wider problem. Until last week, when countless lovely coloured cobs and ponies eventually had to be put to sleep, in their squalor, because they were too sick to live any more. I care for those horse charity people who work on the frontline! They came for me when I was hungry and scared, when I could hardly walk any more; they mended me and made my life good again. 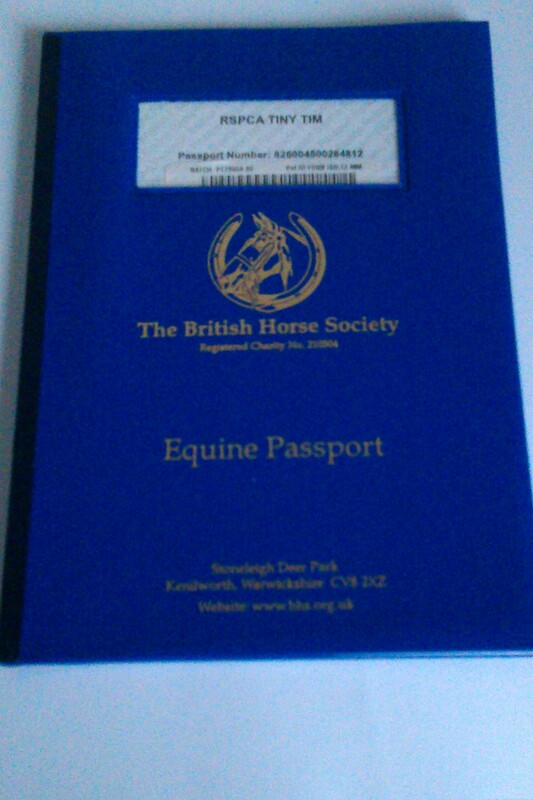 I am a coloured pony as you know. A few years ago, when I was rescued, every horse was individually assessed and given a chance, even though it costs thousands to café for even a little pony like me. But today, if I was one of a herd two hundred, with my crippled back leg, I would certainly not make it. This entry was posted in Horse welfare, Life and Times, Uncategorized and tagged Charitable organization, horse power, horse welfare, horses and ponies, rescued pony, World war on December 2, 2013 by sallylearoyd.